2018-07-06. To satisfy increasing customer demand for antifouling coatings including Selektope® in the marine market, Swedish bio-technology innovator I-Tech AB plans to evaluate an advanced European manufacturer of active pharmaceutical ingredients and intermediates as its large-scale production partner in Europe. Having recently acquired the IPR and technical expertise to undertake the Selektope® synthesis, and appointed a new supply chain and logistics manager, the new initiative aims to further strengthen the I-Tech supply chain, and improve the competitive edge in its key markets. 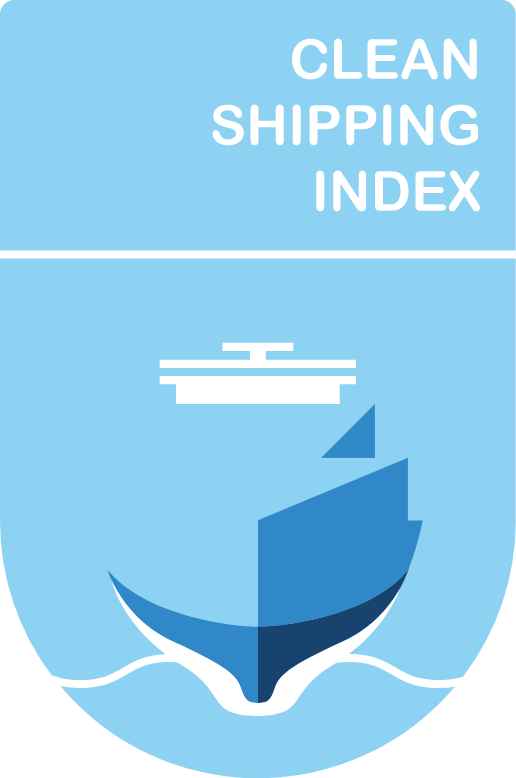 The developer of the barnacle-repelling antifouling ingredient Selektope® have become members of the non-profit organization Clean Shipping Index (CSI). Through its membership, I-Tech AB will encourage environmentally responsible decisions around antifouling coating procurement to users of CSI’s holistic labeling system which ranks the environmental performance of ships. I-Tech will seek to promote the benefits of choosing less environmentally impactful antifoulings and educate CSI users on the impact of coating types, such as those containing Selektope®, on the ranking of ships under the labeling system. Nasdaq has approved I-Tech AB (publ) ("I-Tech" or "Company") for listing on Nasdaq First North. The first day of trading in the Company's shares is Monday, May 28, 2018. I-Tech has recently completed a share issue for listing on Nasdaq First North. The share issue raised SEK 38.5 million before issue costs. Assuming that the overallotment option of 275,000 shares is fully utilized, the Company will receive a total of SEK 44.1 million before issue costs. Following the share issue, I-Tech will have around 670 shareholders. Nasdaq's review of I-Tech has now been completed and the Company's application for admission to trade on Nasdaq First North is approved. The shares will be traded under the ticker ITECH and ISIN code SE0011167725. The subscription price in the share issue was SEK 20.50 per share. I-Tech AB (publ) ("I-Tech" or "the Company") has completed the share issue to public and institutional investors in Sweden to subscribe for 1 875 000 shares in the Company of approximately SEK 38.5 Million ("Offering"). The interest in participating in the share issue has been strong and overall, the share issue was subscribed to approximately 136 percent. Preliminary first day of trading is 28th of May 2018. I-Tech announced on May 2, 2018 that the Company has decided to implement the Offering and apply for listing of the Company's share on Nasdaq First North. The interest in participating in the Offering has been strong and the share issue was subscribed to approximately 136 percent. The company will receive approximately SEK 38.5 million before issue costs. In the event that the overallotment option of 275,000 shares is fully utilized, the Company will receive a total of SEK 44.1 million before issue costs. The share issue will result in about 650 new shareholders in the Company. The interest in the share issue and the forthcoming listing on First North is positive for I-Tech and strengthens us in our ambition to establish Selektope as the leading option to prevent marine growth in an efficient and sustainable way. We now have the necessary resources to fully implement our growth plan with the ambition to shortly establish I-Tech as a fast-growing and profitable company, "said Philip Chaabane, CEO of I-Tech. Erik Penser Bank is a financial advisor and MAQS Law Firm is a legal adviser in connection with the share issue. Erik Penser Bank is the Company's Certified Adviser.